How is the University ramping up the Drive to 25, WSU’s systemwide focus on becoming one of the nation’s top 25 public research universities? How has the university’s long-term fiscal health improved? What other priorities will guide leadership decision-making this year? Find out the answers to these and other questions at Town Halls 2018, a series of 18 informal get-togethers scheduled this fall throughout the WSU system. 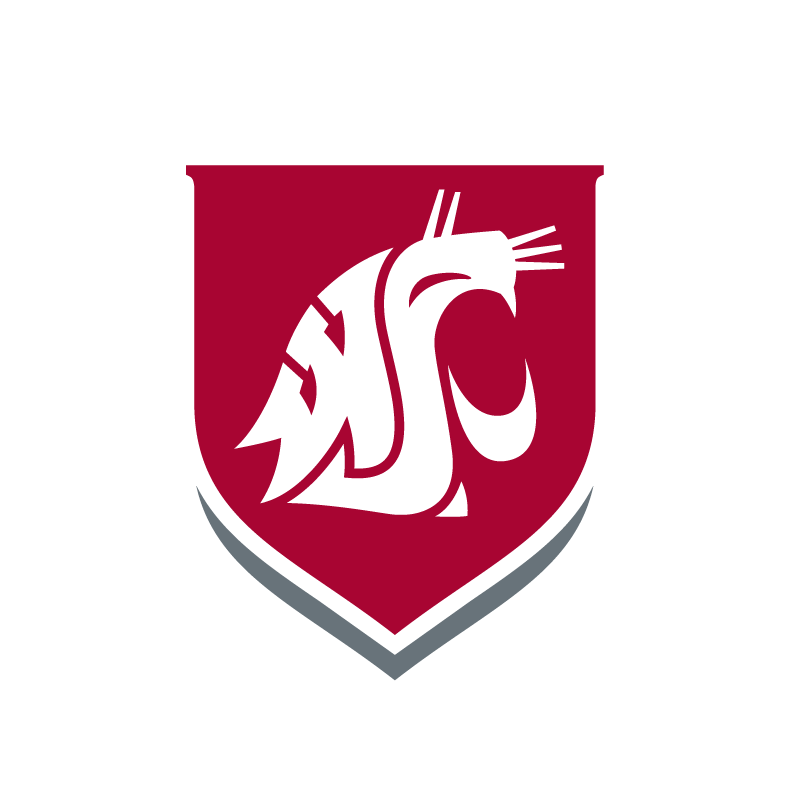 Hosted by President Kirk Schulz and Provost Dan Bernardo, the town halls provide opportunities for faculty, staff and students to hear from and interact with WSU’s top two leaders. The upcoming sessions mark the third consecutive fall Schulz and Bernardo will participate in 15 or more town halls involving each campus, college, and major administrative unit. Upwards of 1,000 faculty, staff, and students typically attend the meetings. Community members are welcome to attend the town hall most convenient for their schedule. Town halls on Sept. 12 and 14 will be livestreamed.